I recently got a wildlife camera. You can leave it outside and it takes pictures and video if it detects anything moving. 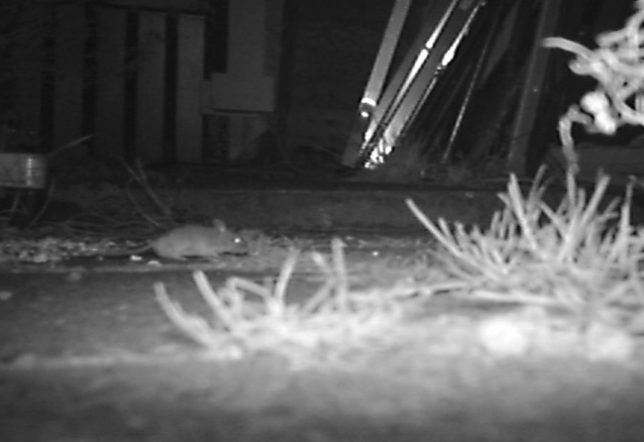 One night there was a sneaky mouse outside my back door. Here is a still from the video. 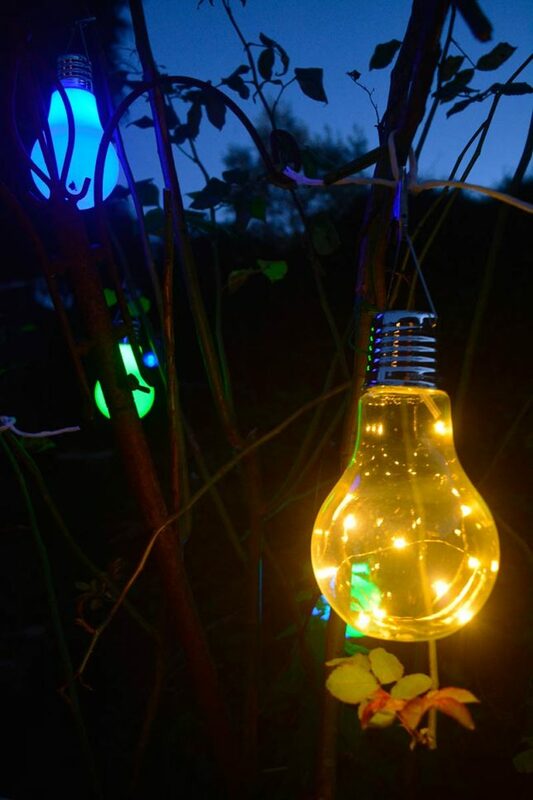 I bought these a few weeks ago, they are solar powered lights shaped like light bulbs. I really like the fact they are solar powered. The only downside is that now the weather is more cloudy, they don’t stay lit up for as long. They still look good though, it is good to see them out of the window, it gives a nice atmosphere. I have been meaning to sort this site out for some time but have not been sure what to do with it. It was my portfolio site a few years ago but now I have decided it will be a blog. I have spent ages on and off faffing about with templates and making banners to fit the template only to give up and use another template with another banner size… anyway I think it’s about time I made my mind up, so here it is. I might start making some posts soon as well. 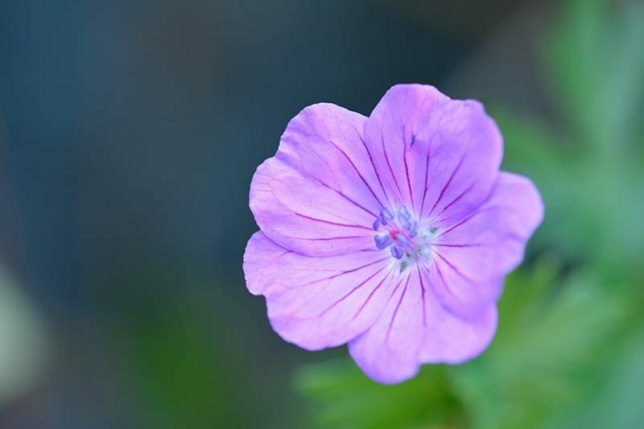 In the meantime, here is a photograph I took a few years ago of a mysterious looking geranium.